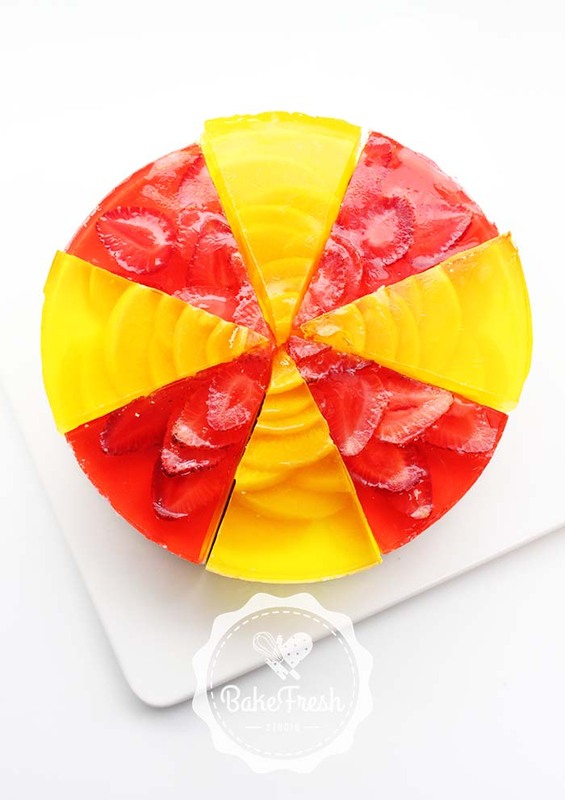 A light and refreshing jelly dessert that has made this non baked dessert an old time favourite. The texture of marshmallows are so light and practically melt in mouth with bursting jelly fruit flavour. This class will be taught by Trainer Alice Teo, owner of Food Mapping who has over 12 years of agar agar making experience and has made customised agar agar for her customers. 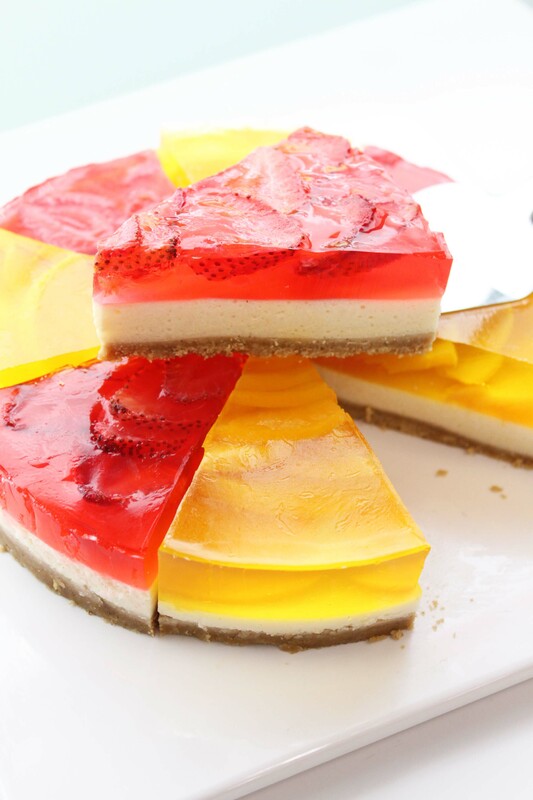 During the lesson, you will learn to prepare the biscuit crust, cook the jelly and how to arrange peaches or strawberries slices into a rose design on the dessert. Bring home : One 6″ round cake size jelly, 4 mini dessert cups size. The class was conducted in a homely relaxed environment and it's also affordable too. We can choose from the many time slots and days that are suitable for our schedule. Brenda the instructor was friendly helpful, patient, gave us good tips and did give us individual attention. Will attend your other cake baking class again. ingredients were prepared for us and it was hands on after Brenda showed us how to do it.